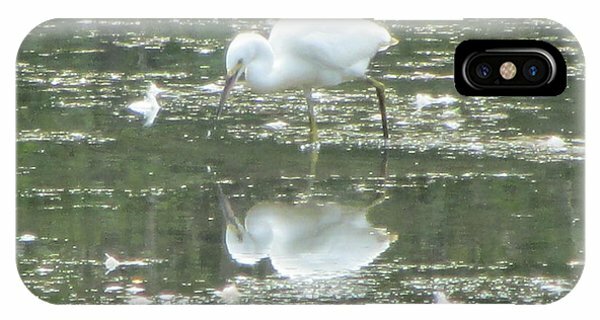 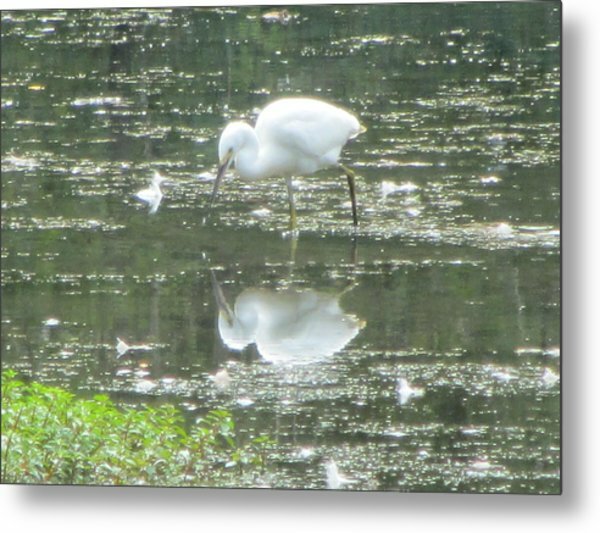 Mirror Image Of The Snowy Egret is a photograph by Debbie Nester which was uploaded on January 21st, 2014. 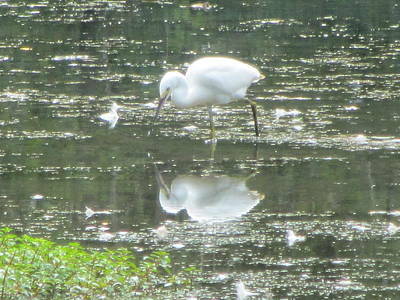 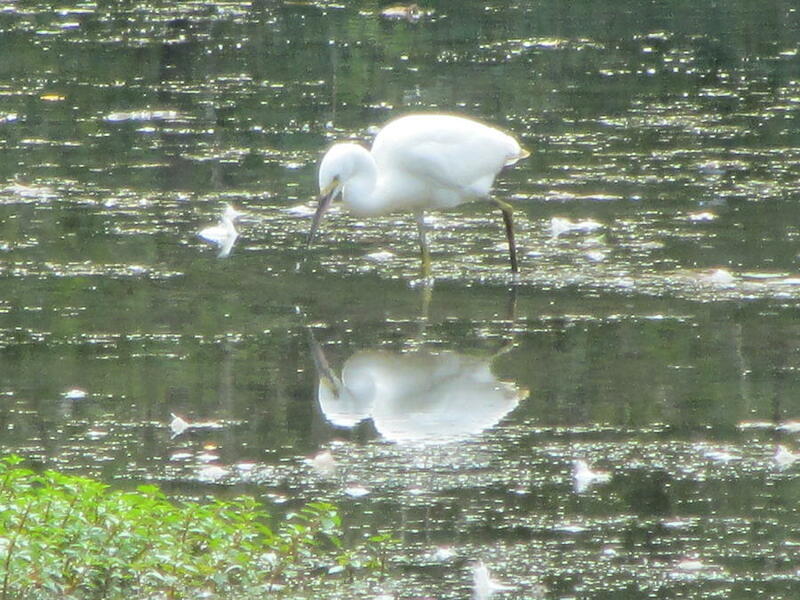 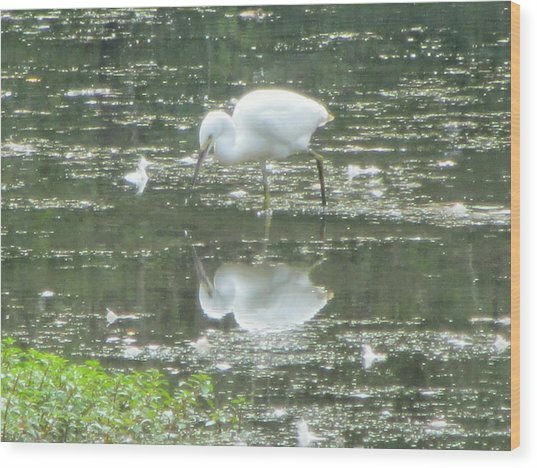 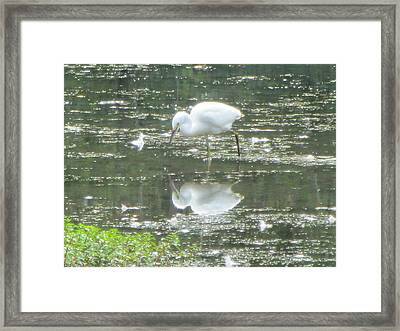 A Snowy Egret looking at it's reflection in the water. 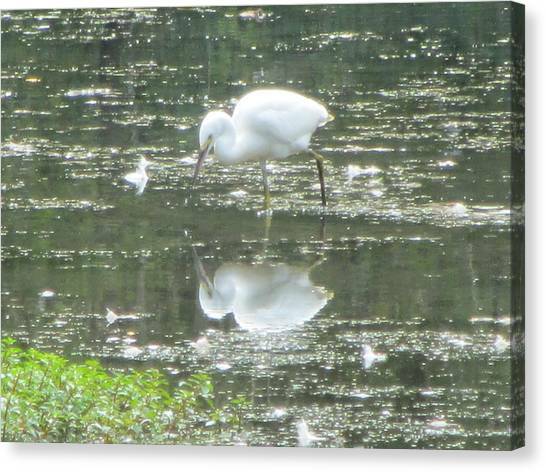 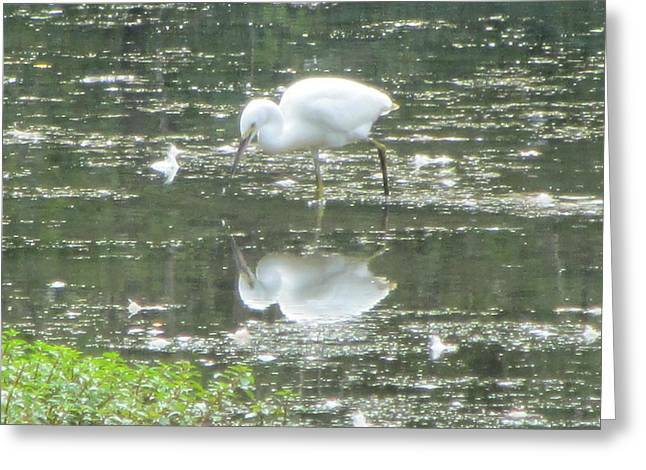 A Beautiful Snowy Egret reflecting upon it's reflection!